Contact us for more info on new gutter installation, gutter replacement, and gutter covers! For the average house, installation will be done in one day. A Best Gutters will arrive with a truck- or trailer-mounted seamless gutter machine with the color you’ve selected. 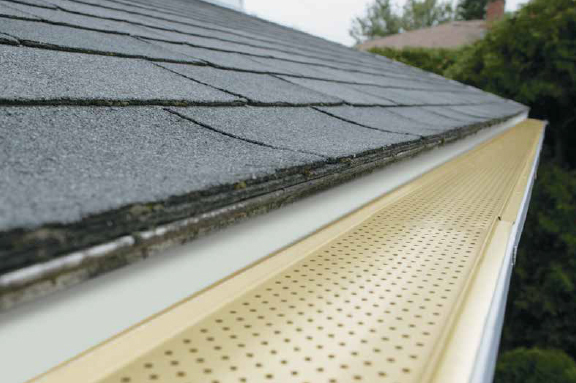 Gutter covers are essential in keeping leaves, debris, and animals out of your gutters. Sturdy metal construction strengthens gutters and helps resist damage from ladders, wind, snow and ice. Fascia board can get damaged over time and may need to be replaced. 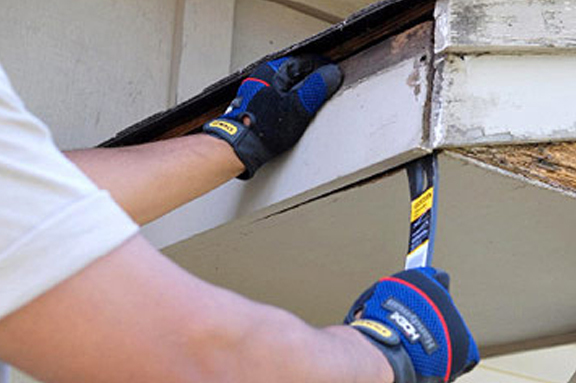 A Best Gutters will removed the damaged fascia and replace with new wood to protect and beautify your home. We would be happy to provide you with a free rate quote. Simply contact us to get started! Please call us at 860-537-0819. Leaf Relief brings real relief to home owners….first time, every time. The patented design of Leaf Relief allows water to flow freely while leaves, pine needles, seeds and other natural debris are lifted away with only a gentle breeze. 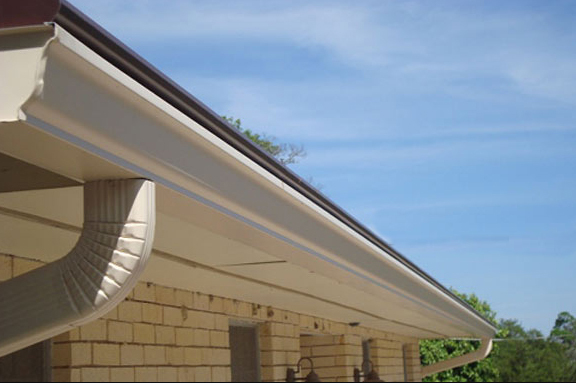 Leaf Relief installs easily on any gutter, new or existing, with a snug fit that’s perfect every time. Plus it never requires lifting a shingle! 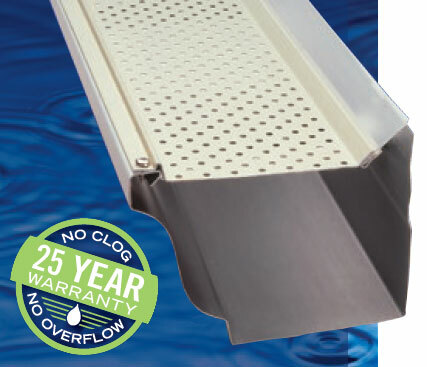 Keep gutters clear and protect your home from water damage.